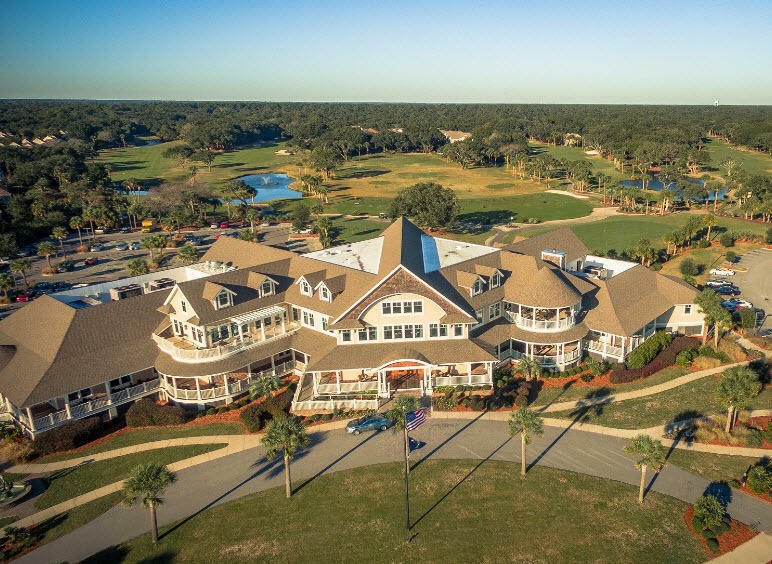 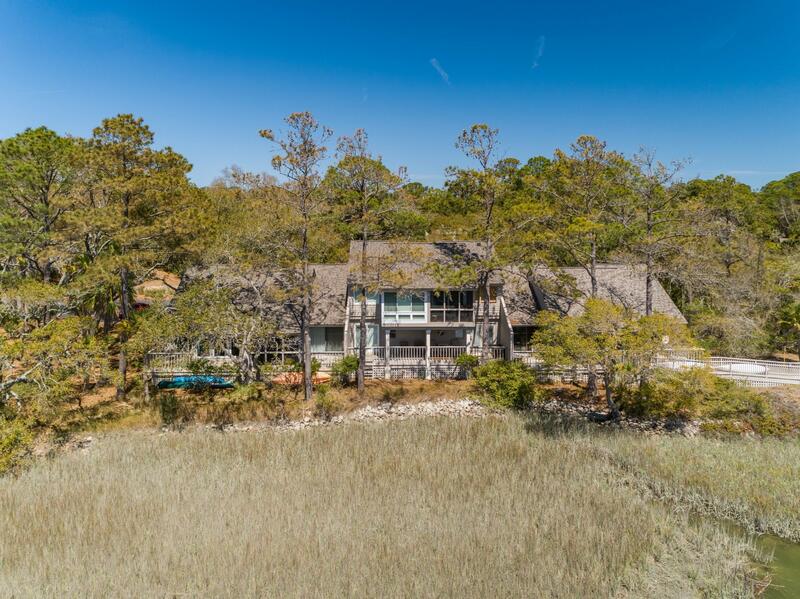 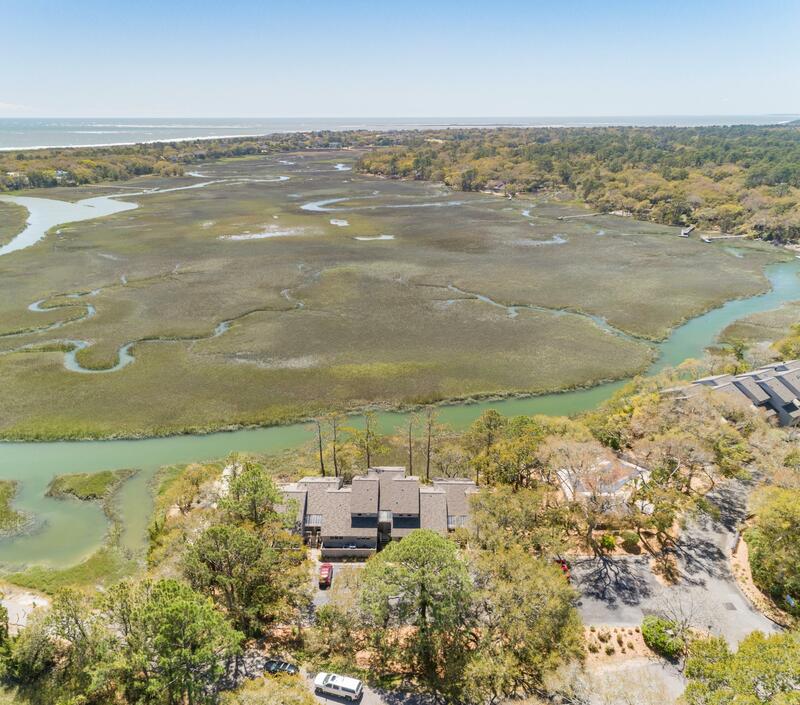 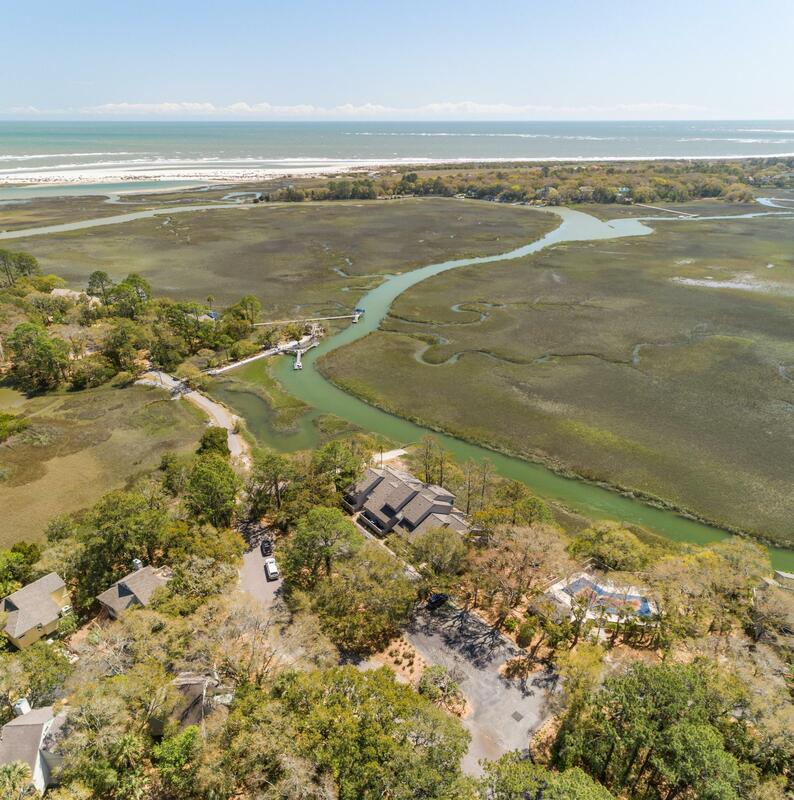 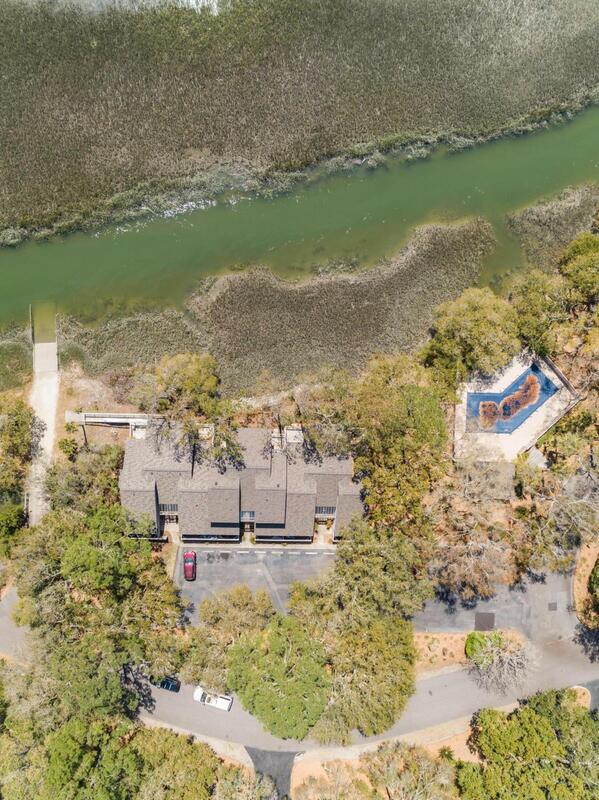 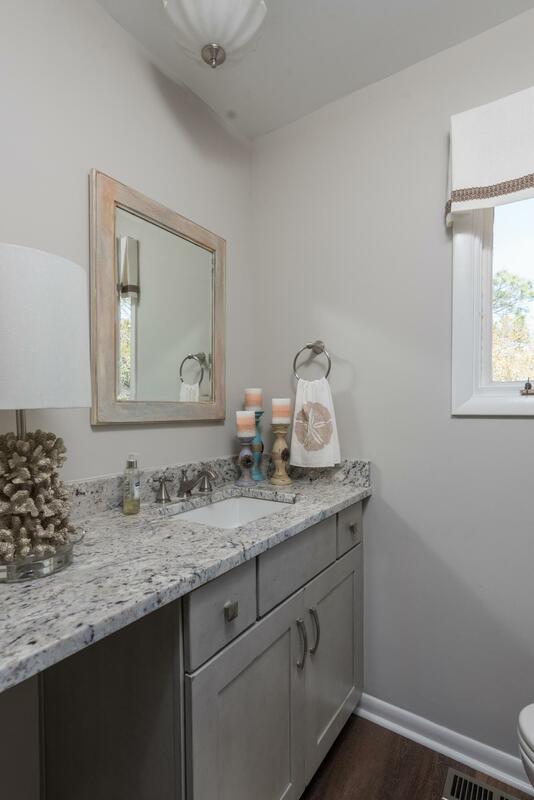 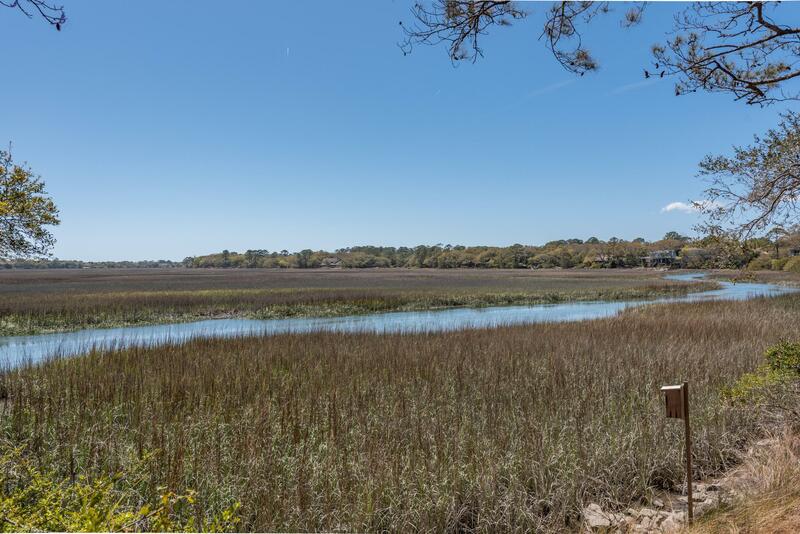 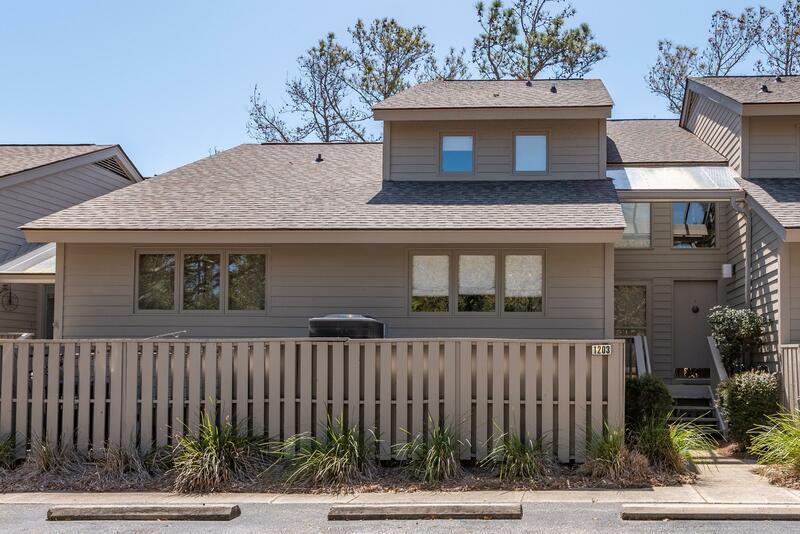 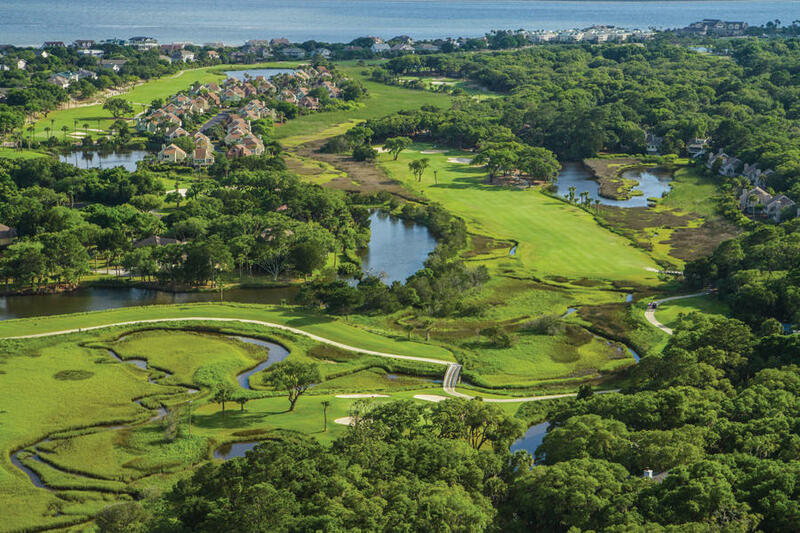 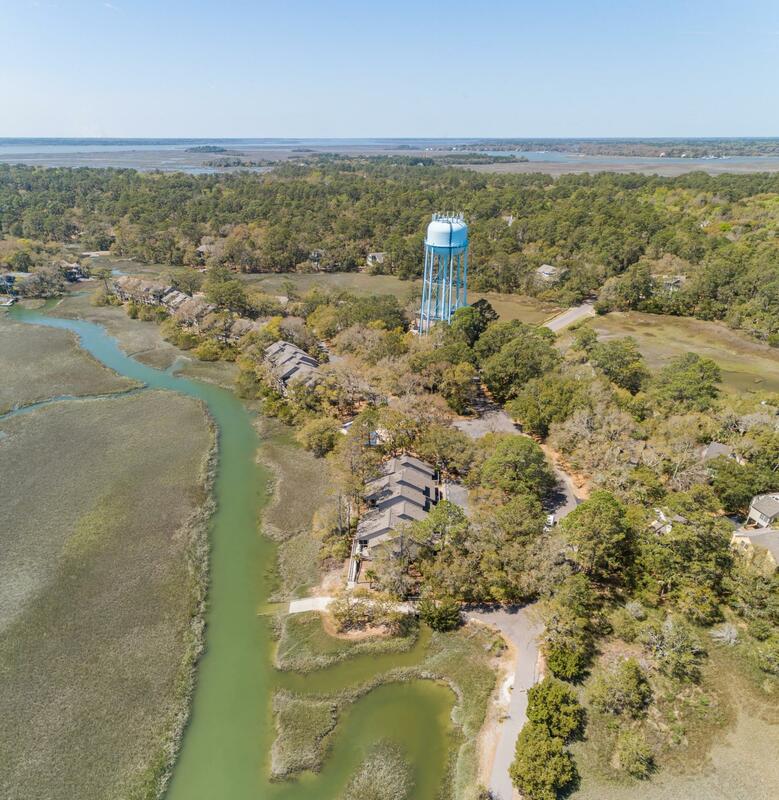 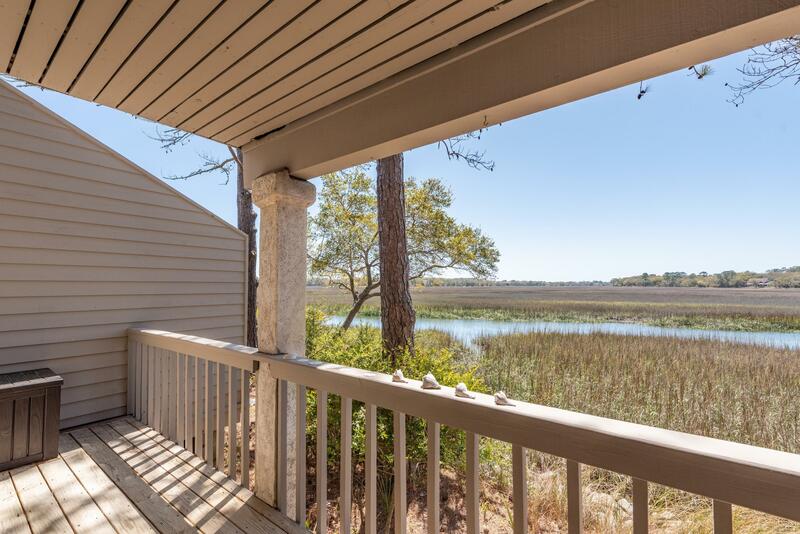 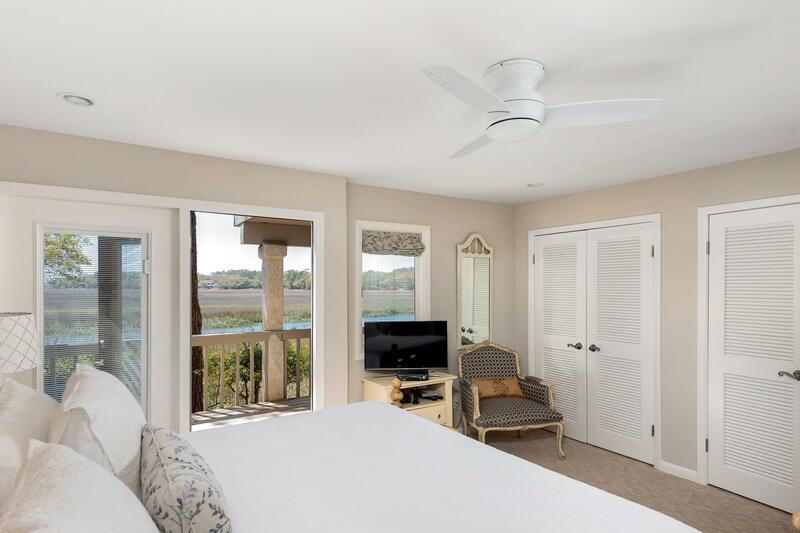 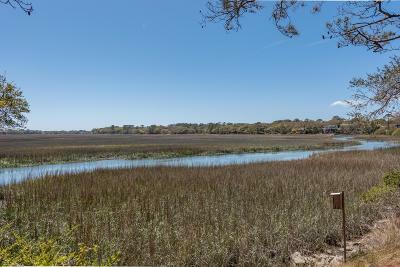 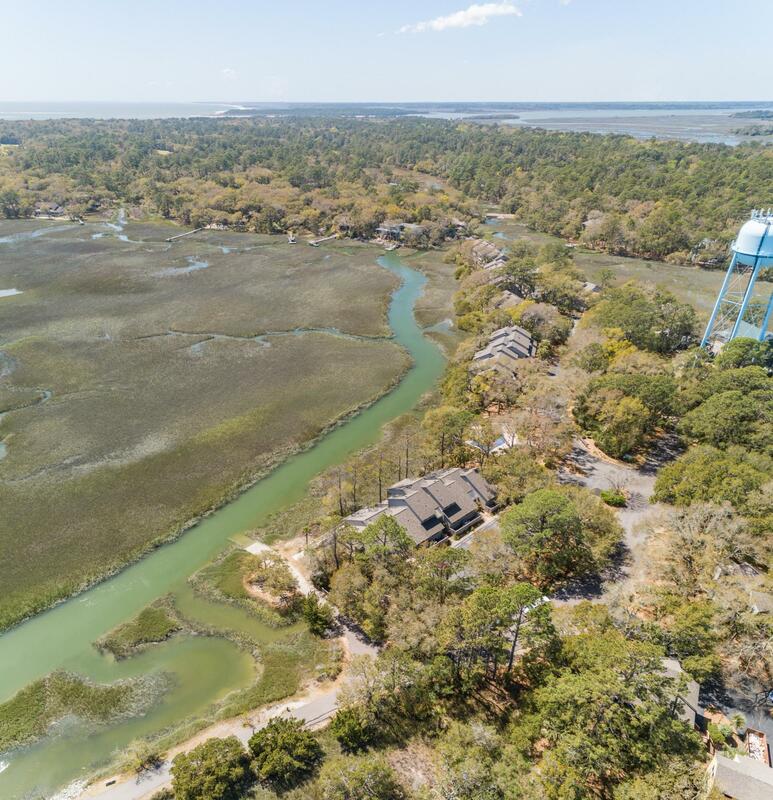 Welcome to 1203 Creek Watch Trace - This gorgeous Creek Watch Villa sits along the peaceful and ever-changing banks of the Cap&apos;n Sams Creek with panoramic views from the ocean and over the marsh. 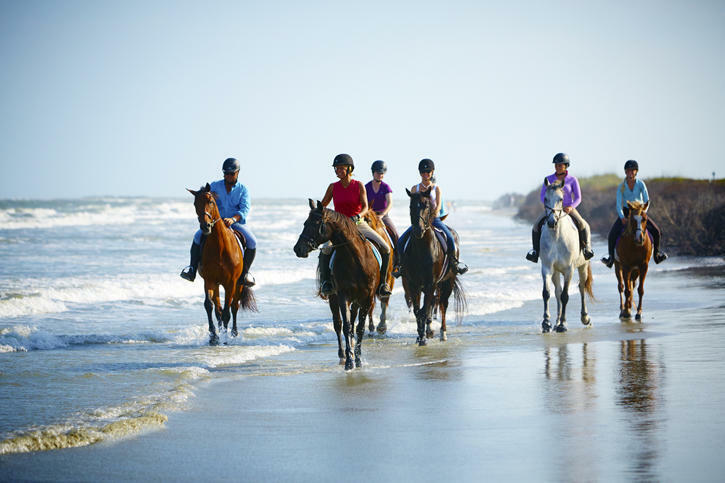 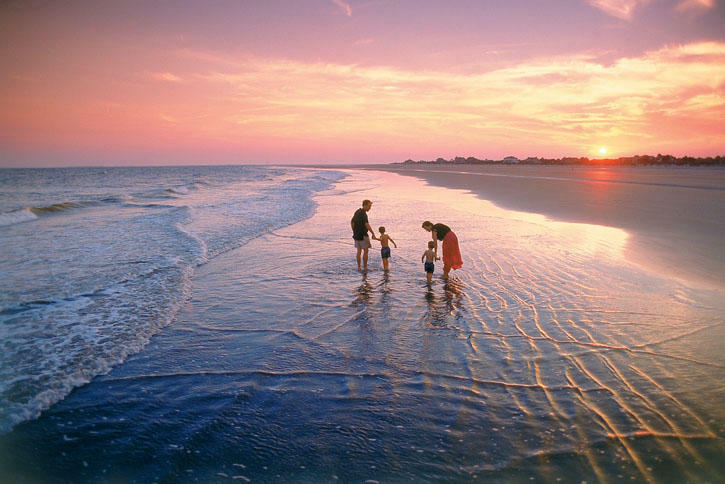 You can enjoy the sunrise in the morning along North Beach and enjoy the sunsets over the marsh. 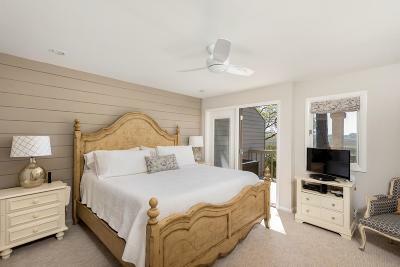 This villa is a true two bedroom with each bedroom enjoying their own fully renovated bathroom with high-end finishes and decor. 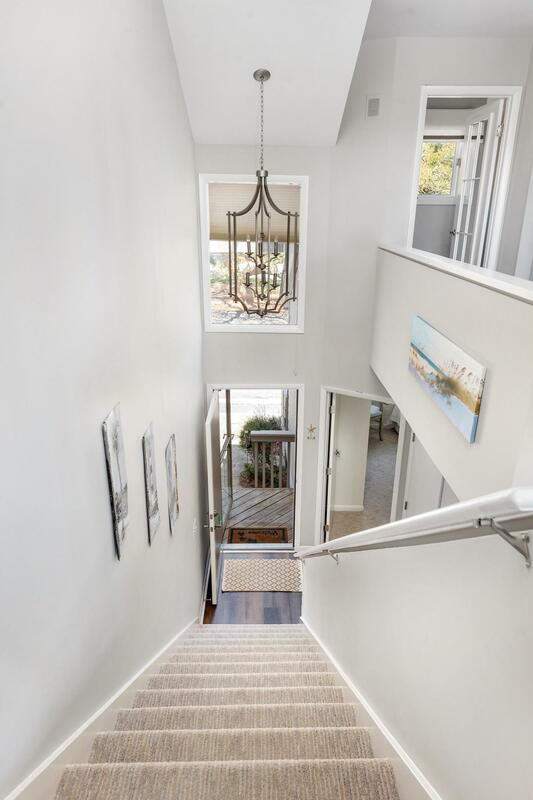 The homeowners selected a high quality carpet for the bedrooms and stairs with Coretec Flooring and stone throughout the other living areas. The large Master bedroom has a private balcony with both covered and open seating areas. 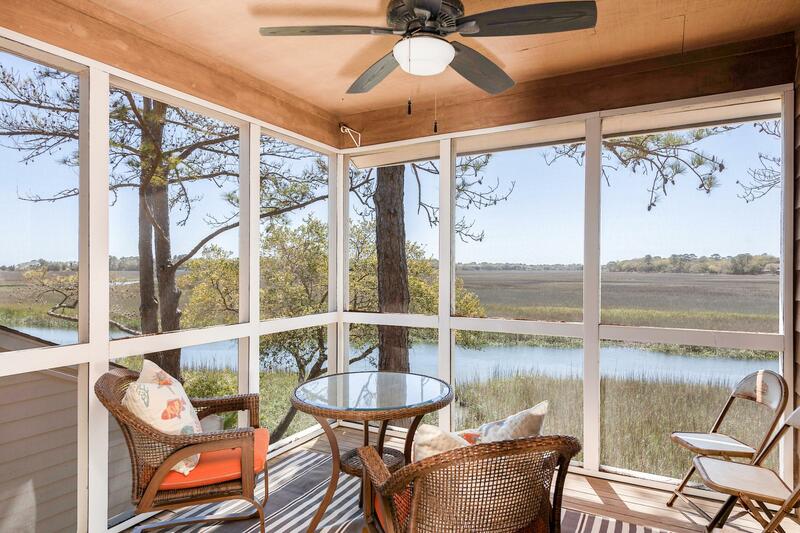 The main living area is on the top floor to maximize the ocean and marsh views. 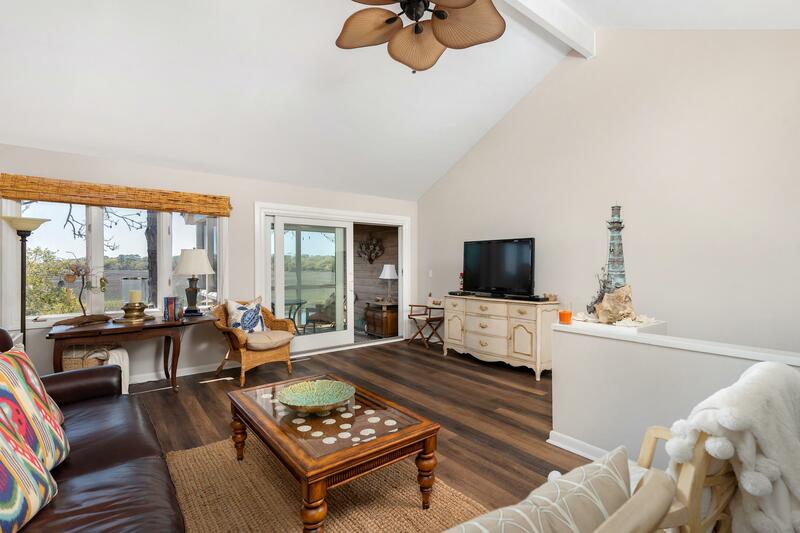 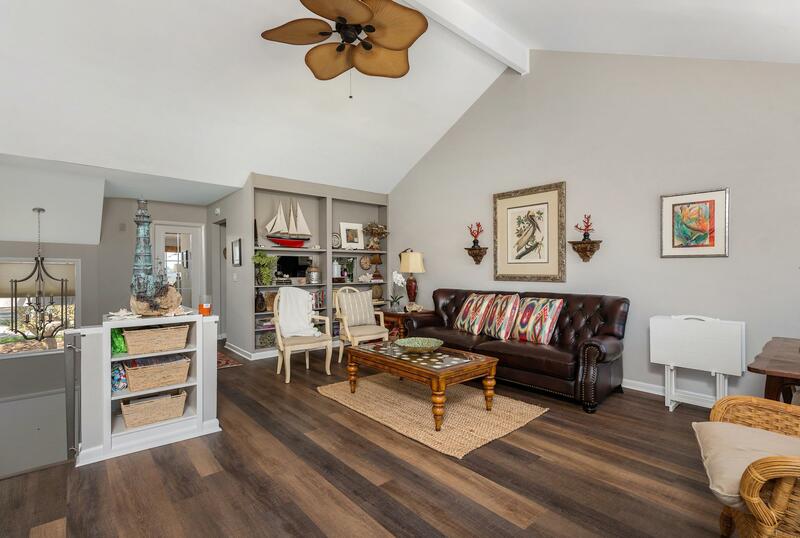 It is an open concept and has a lovely screened-in porch. 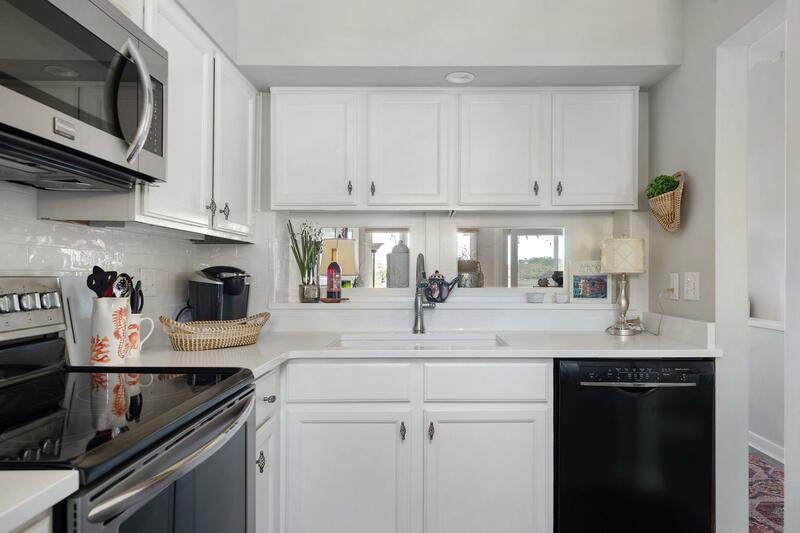 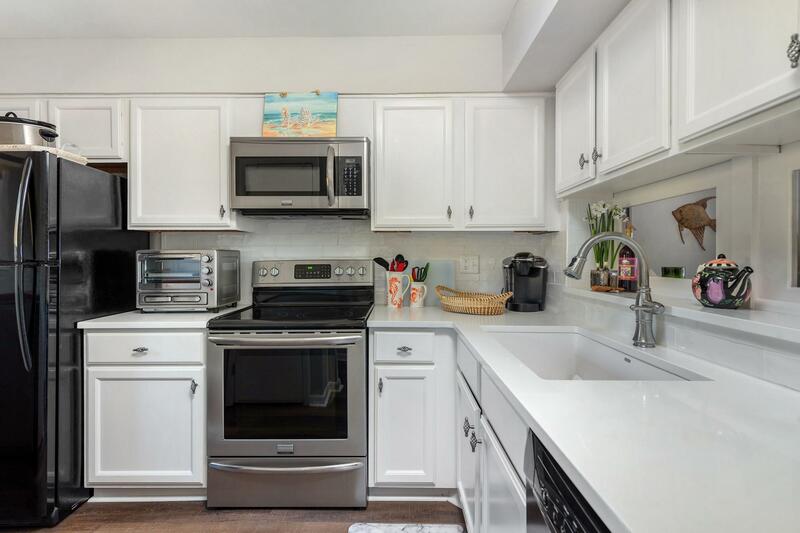 The kitchen has all of the appointments you will need to enjoy and entertain with quartz counter tops and subway tile back-splash. 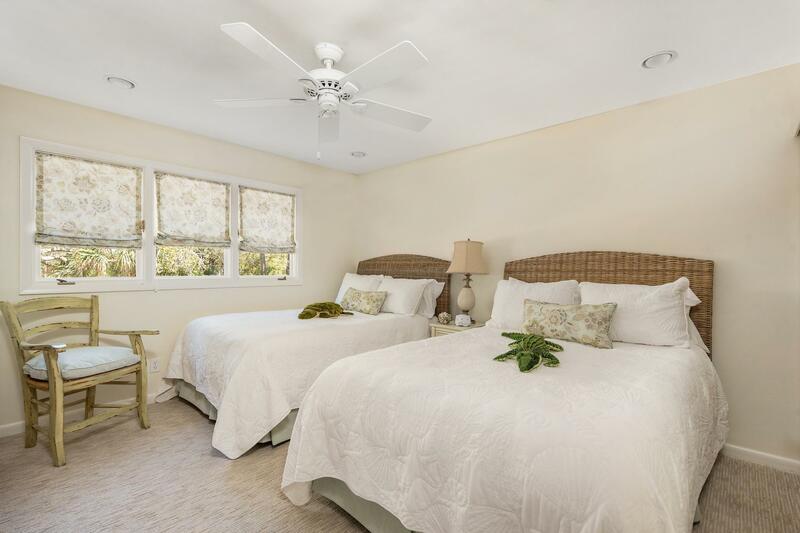 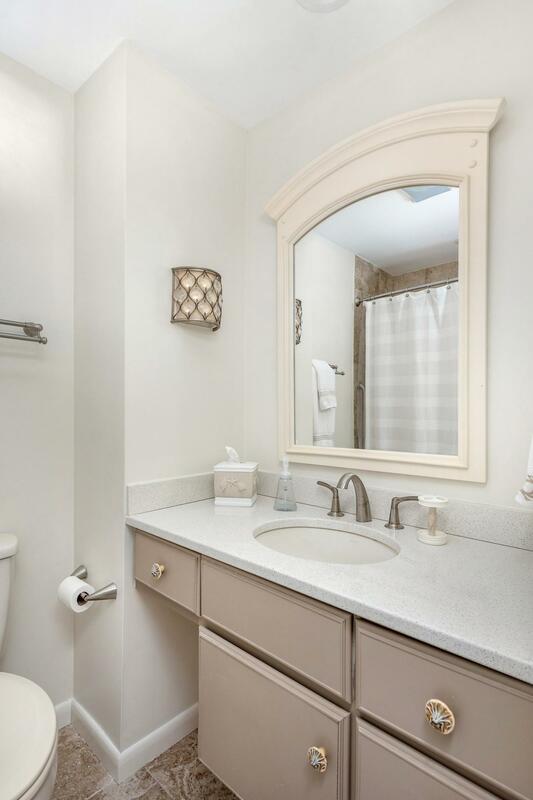 This villa has been impeccably remodeled and maintained sparing no expense. Additions: New HVAC and new roof (2018), new screens, new carpeting, smooth ceilings, paint, all new doors with rebuilt door frames, new hardware throughout, new Coretec flooring, new duct work, attic cleaned, gutters, etc. 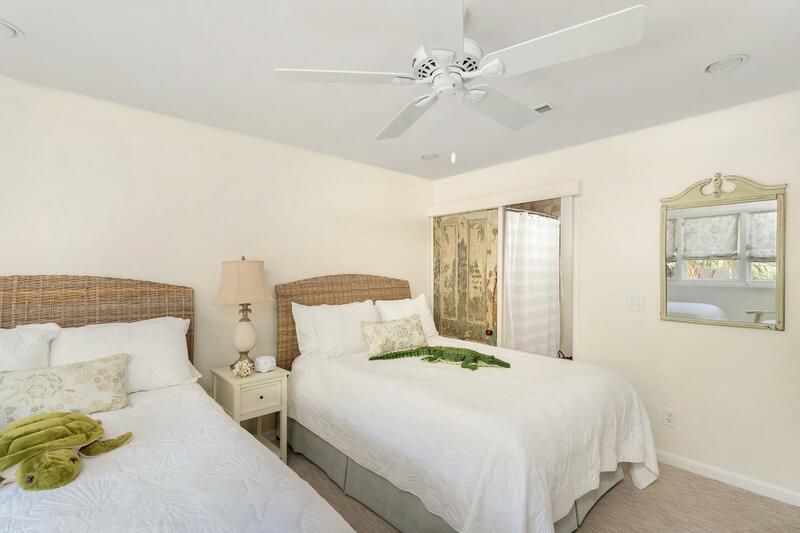 This villa was for private use only and has not been on the rental program. 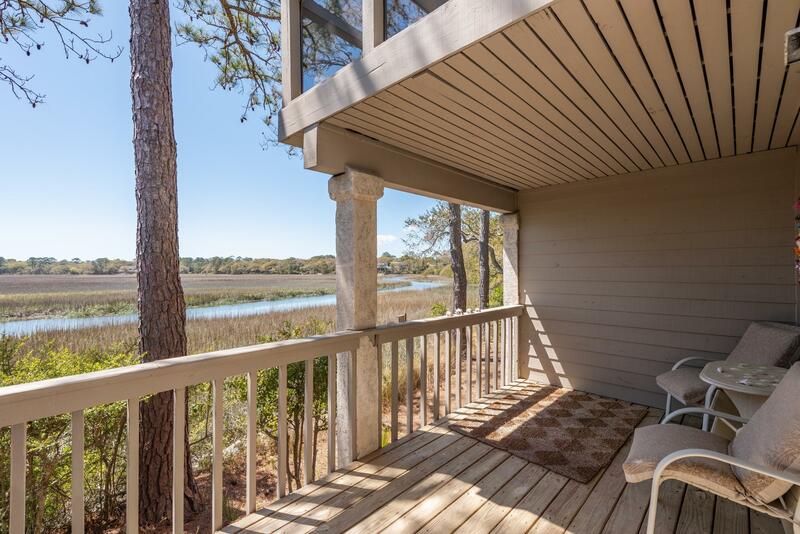 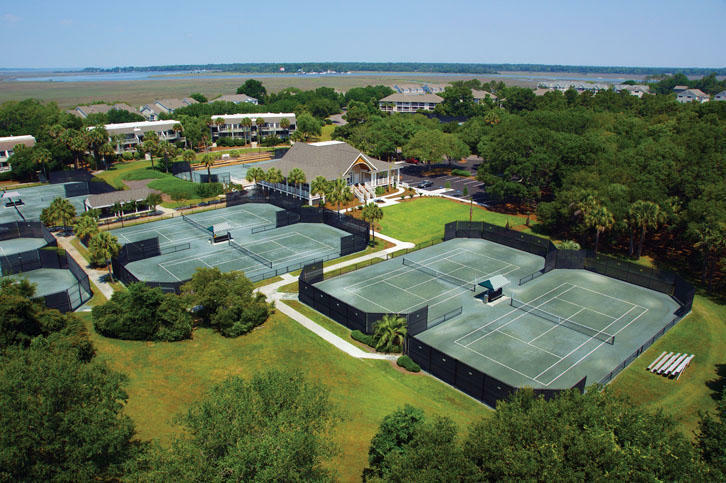 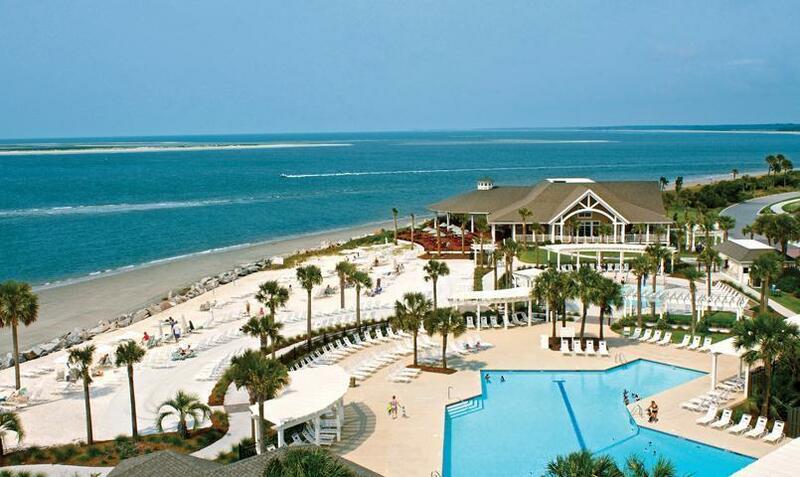 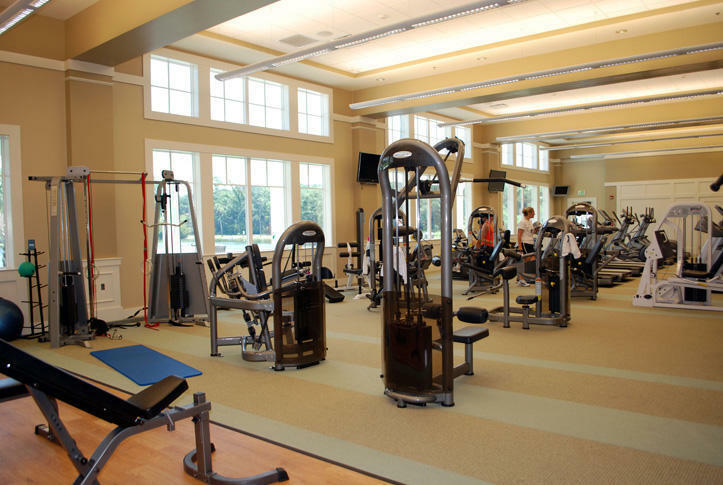 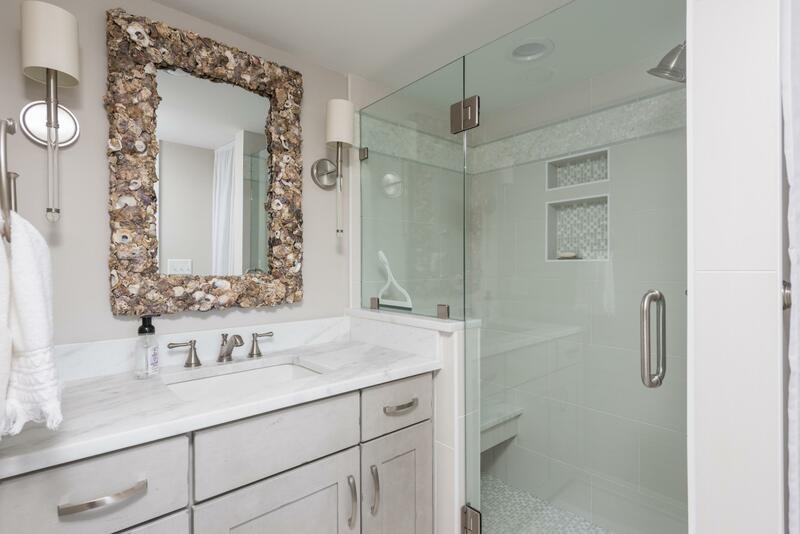 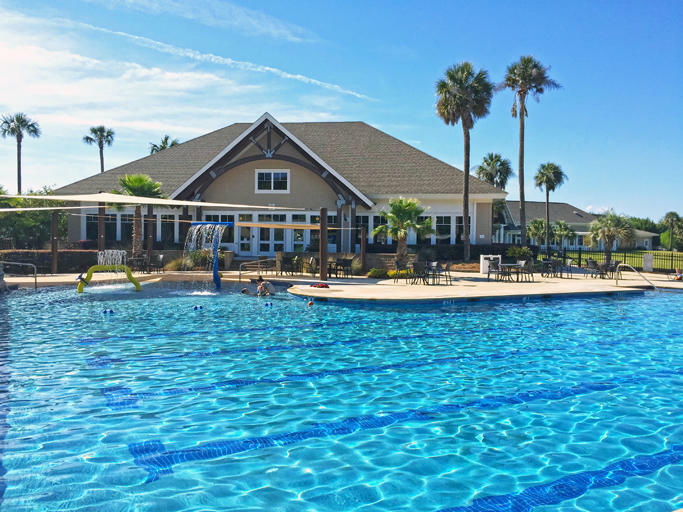 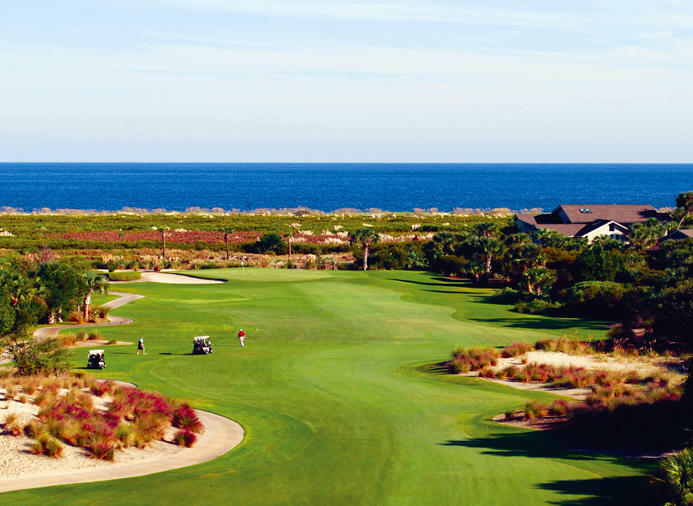 Make this your new home or your new vacation home.